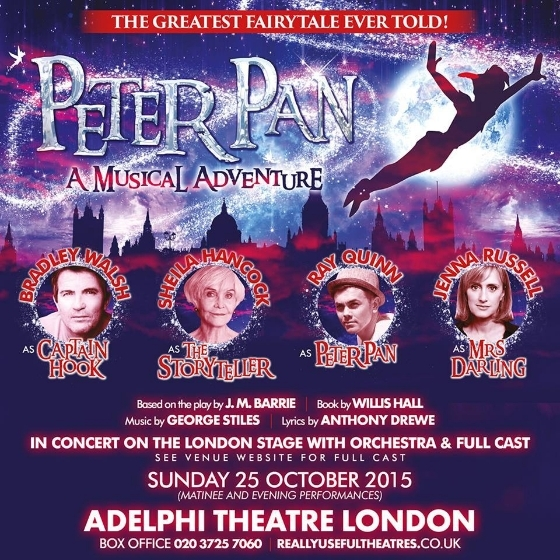 Peter Pan, one of the greatest fairy tale stories of all time makes its return to the London stage at the Adelphi Theatre on the 25th of October for a matinee and evening performance. Delivered with a new dose of pixie dust, let yourself get lost in the magic and follow the second star to the right, straight on ’till morning as you fly away to Never Land. 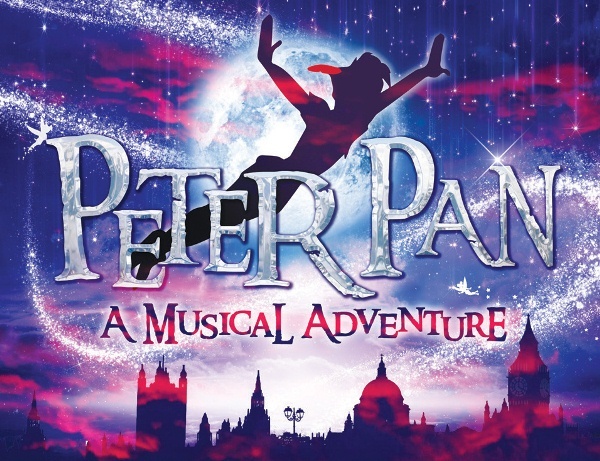 Featuring music and lyrics by the Olivier Award-winning writing duo George Stiles and Anthony Drewe (Honk!, Mary Poppins, Betty Blue Eyes, Soho Cinders) with a book by the late Willis Hall, join Peter and the Darling children as they travel to a land full of imagination and possibility featuring the mischievous Lost Boys, and of course, the villainous Captain Hook (Bradley Walsh). With a spectacular mix of adventure, musical brilliance and flavour, this infectious score‎ and story will be presented and told like never before.